Vertical Compressor: We undertake turnkey compressor test bed projects on concept to commissioning basis involving various disciplines of engineering.We are currently executing a turnkey project for developing a compressor test bed for Siemens India, Vadodara. 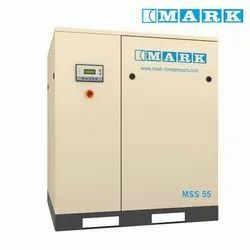 We are of the renowned manufacturer and exporter of Industrial Air Compressors. We are an esteemed manufacturer and supplier of Single Phase Air Compressors that are highly efficient and cost effective. 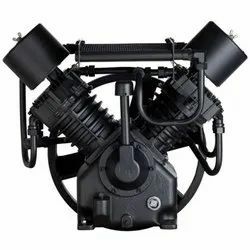 Owing to the industrial expertise of our team, we are able to offer Air Compressors that are in conformation with the industry standards and have a high durability.